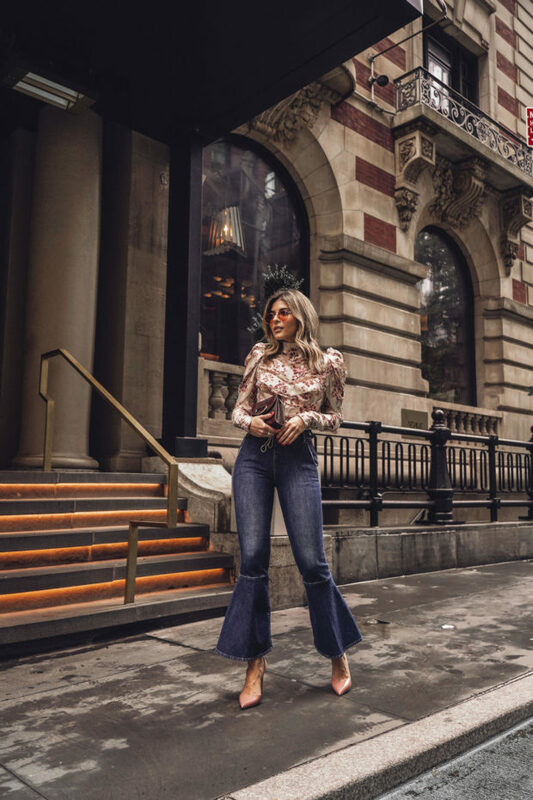 New York Fashion Week was last week, and because a lot of the best fashion moments happen off the runway, check out the best street style hitting the sidewalks this season. 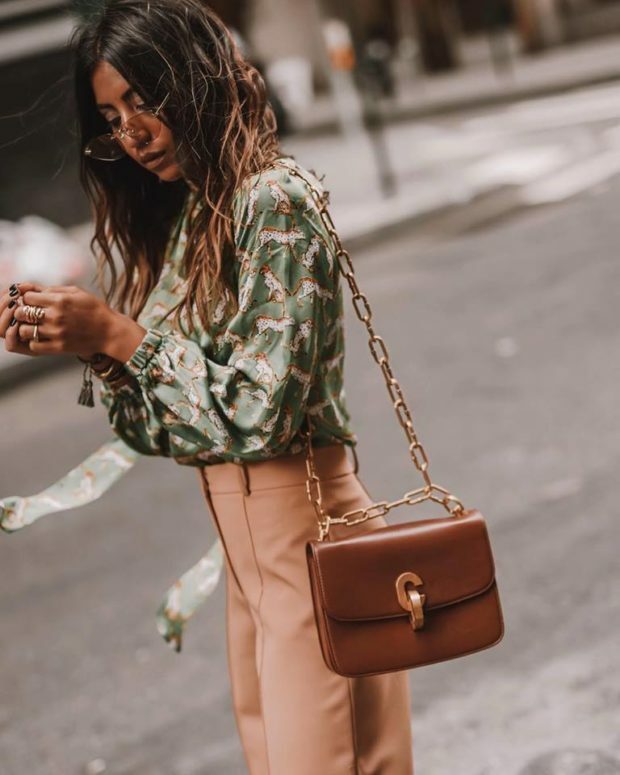 While New York Fashion Week runways will make you drool with awing clothing, there’s a few reasons why you should be watching street style with the same vigor. 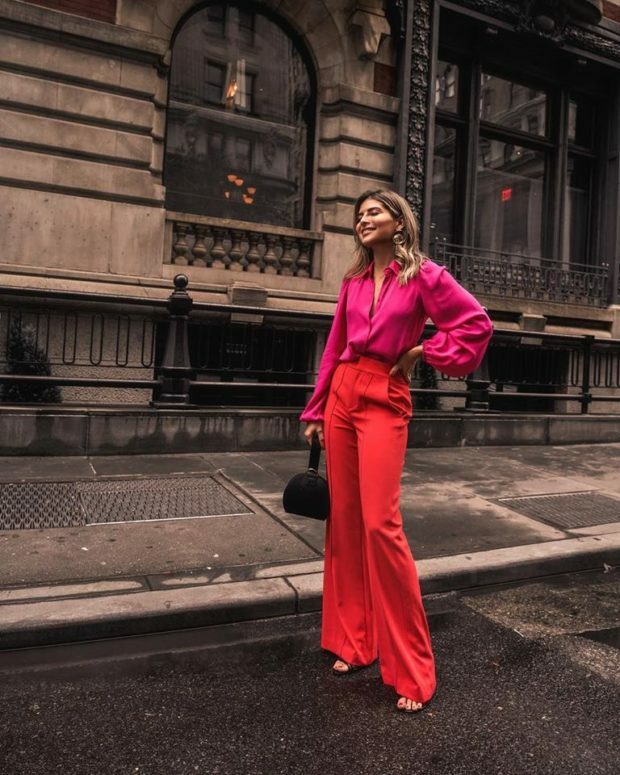 Fashion month is off to a roaring start, with editors, models, buyers and bloggers descending upon the streets of New York in their finest garb for the city’s biannual fashion week.